Lol, thank you for your disclaimer at the end because my post was going to be "Erm, madam, not everybody has long hurrs like you o. Six braids in my dreams :p"
Lol! I try to include every length. I forgot to inform you. I did the loose twists o. In fact, I am on it now. It looks absolutely nothing like my hair, lol. And the shrinkage is even more gangster than regular twists. Lol! 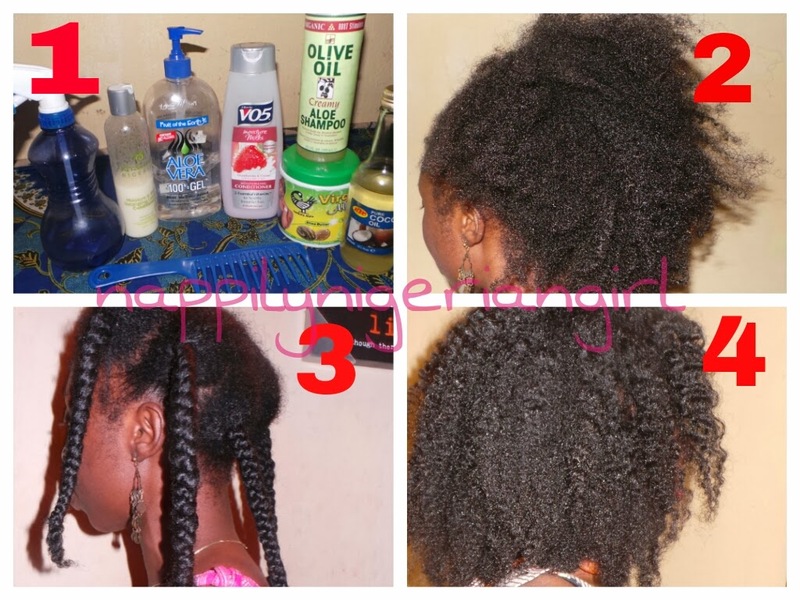 Yes the shrinkage in loose twists is real but it's really light and fluffy!